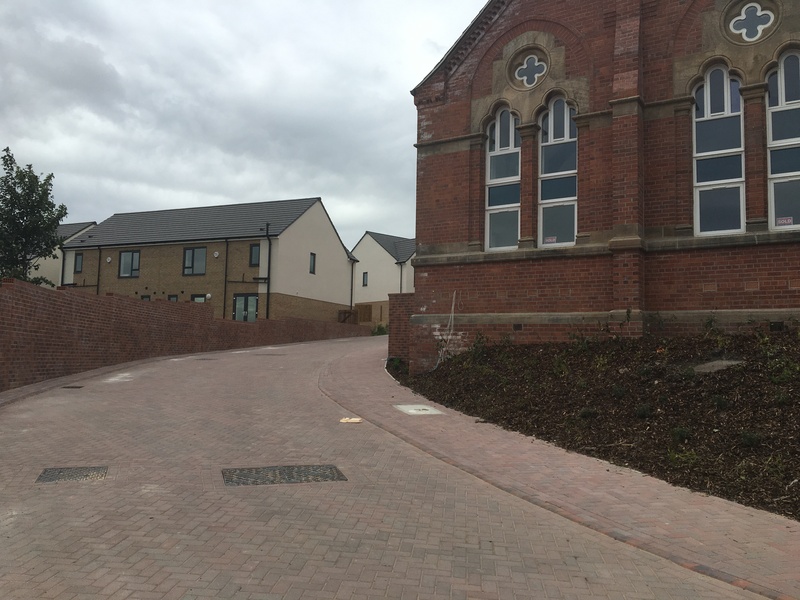 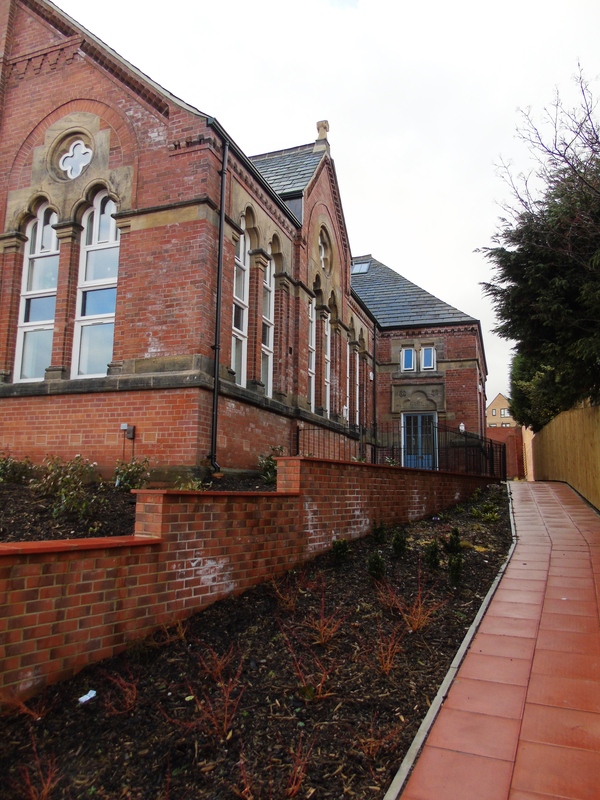 The scheme also included the conversion of a Listed Building into 13 houses. 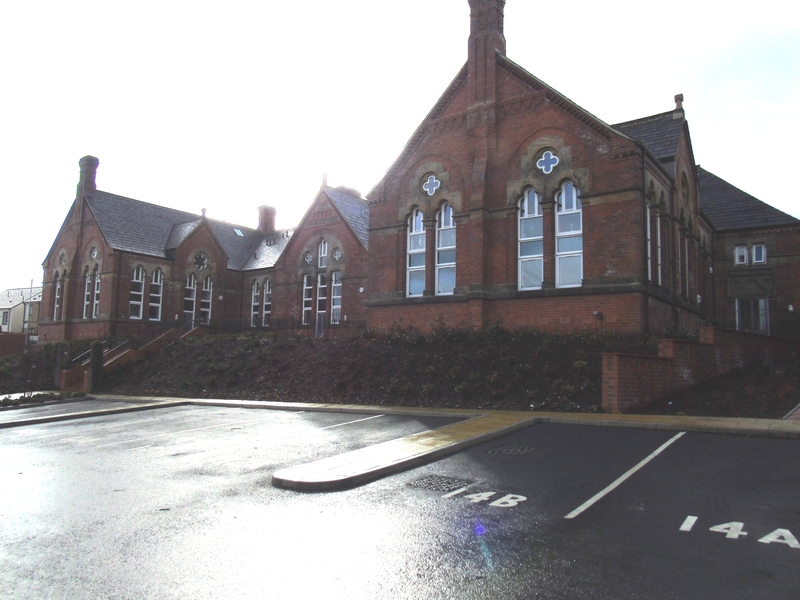 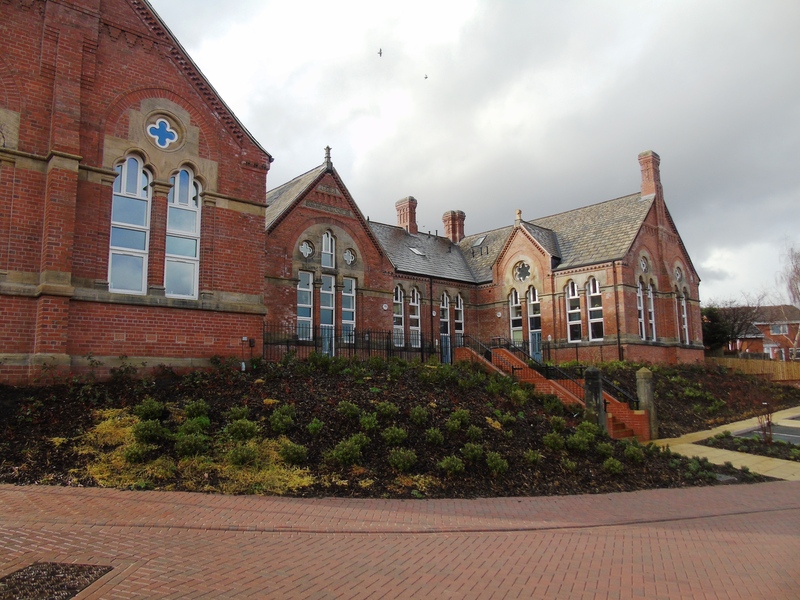 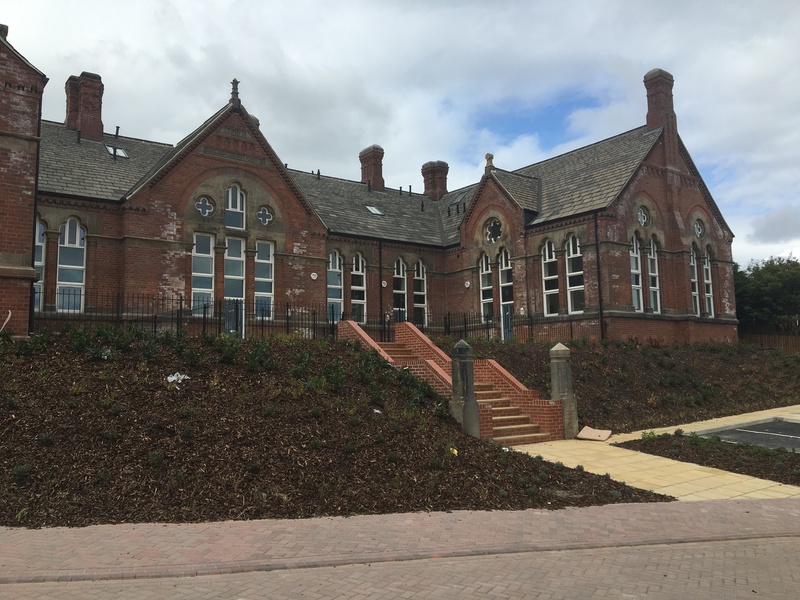 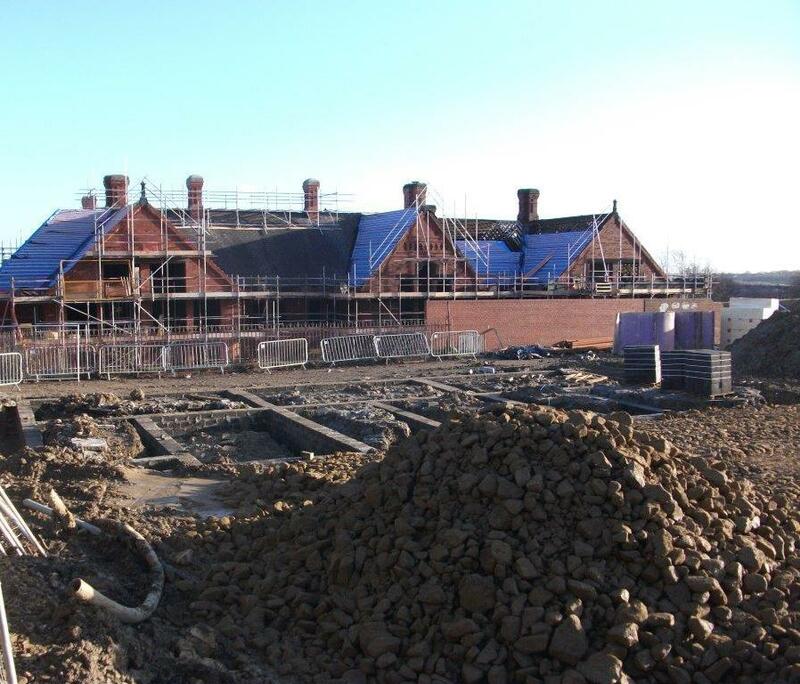 The former Victorian listed school building had been extensively fire damaged, which required the removal of all existing floors and over 50% of the roof structure. 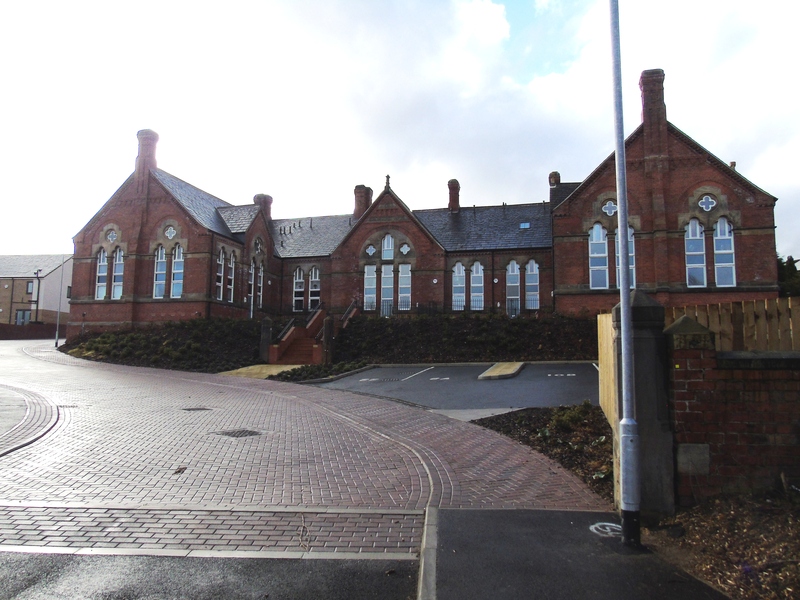 The external brickworks and stone features required careful restoration, replacement parts and a complete clean and repointing. 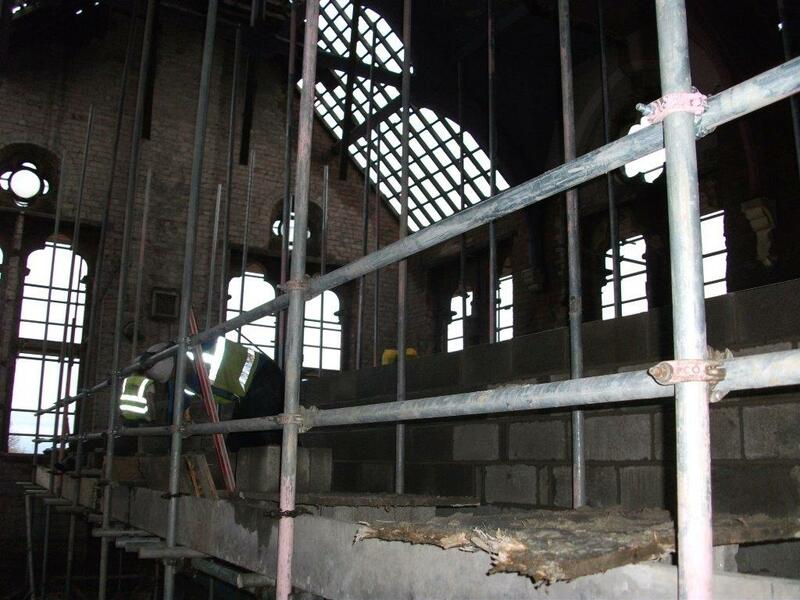 All the internal chimney breast had to be removed, which involved propping at roof level, so the distinctive chimney stacks could be retained. 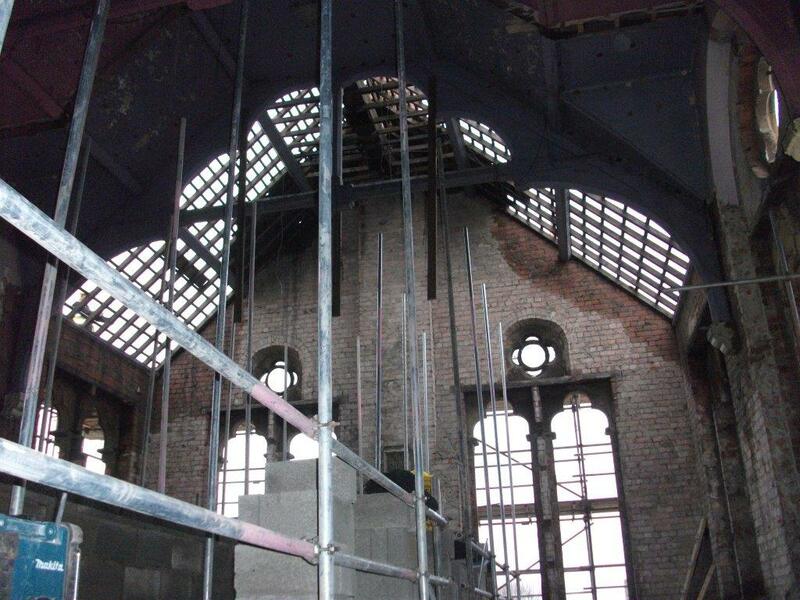 The buildings windows were too badly damaged to be refurbished and were replaced throughout.